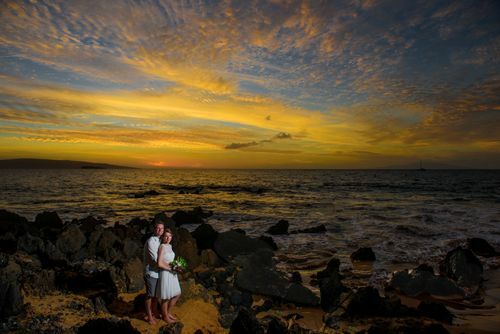 Maui is a pristine environment, one of the most isolated landmasses in the world. Towering volcanic peaks that spew lava, white sandy beaches that look out toward humpback whale playgrounds and tropical rain forest are only a few of the wonders our clients encounter here. All the beaches are public. All the beach access areas are free. There's not too many places in the world that can boast that. Please respect the 'aina. Interact with malama (care for) the 'aina (land). Mahalo.